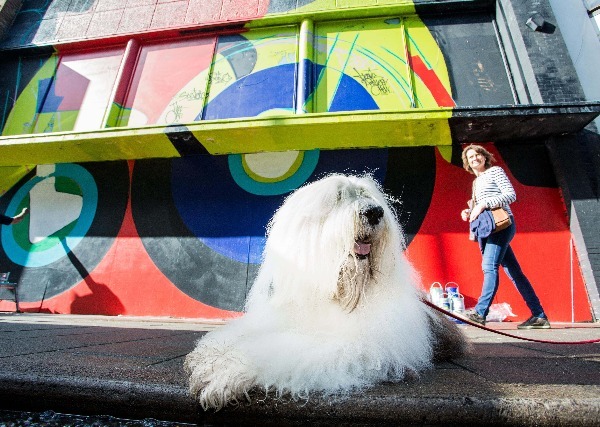 Dulux has rolled out an outdoor PR and experiential campaign that will see illustrators paint city murals in a bid to demonstrate how colour can transform surroundings. The campaign, called 'Colour Britain' comprises a series of eight giant murals and artworks hand painted onto canvases in town squares. The sites, which are being unveiled over the next two weeks, have been designed by illustrators to celebrate stories of history, heritage, colour and culture from cities across Britain. The eights murals will be painted at a location selected by the public using #colourbritain and the illustrators include Anna Kilpelainen, Adrian Johnson and Emily Forgot. Feature interviews with the artists and time-lapse videography of the installations have also been designed, forming the basis of social media content. "We believe that life is a story that deserves a colourful backdrop and as such this initiative champions use of vibrant colour in unusual locations to truly brighten people's daily lives," said Johnny Corbett, Dulux marketing manager.